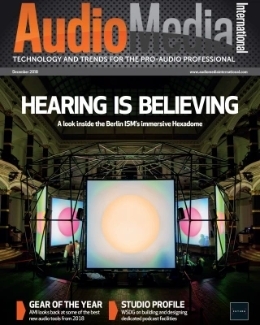 Audio Media International reports the latest news, views and analysis from across the pro-audio industry, via a combination of online, mobile, email and industry events. 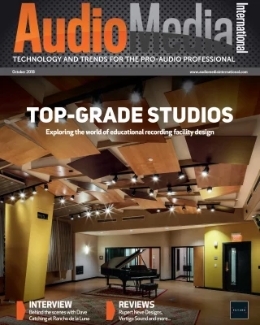 Audio Media International combines the 25-year heritage of Audio Media with the online strength of Audio Pro International to create the leading technology resource for the pro-audio end user. 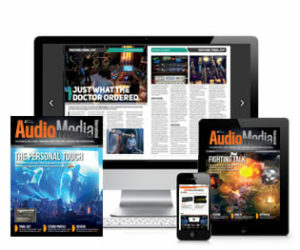 Subscriptions to Audio Media International print magazine are free to qualified readers. 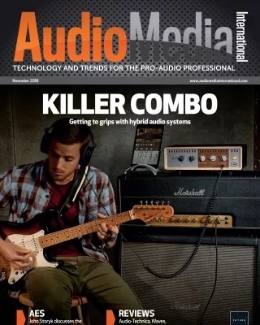 Please contact subscriptions@bizmediauk.co.uk to enquire about registration.